418 pages | 48 B/W Illus. 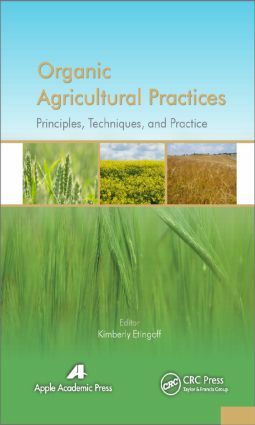 Kimberly Etingoff's background includes city and regional planning, farming, food systems programming, sociology, and urban geography. She studied at the University of Rochester, New York, and Tufts University, Boston, Massachusetts, and has done extensive field work with food systems and agricultural sociology. She has been writing and editing academic and educational books on topics such as nutrition, farming, and aspects of sociology for more than ten years.